Camp counselors get a lot out of camp; they gain experience in leadership, responsibility, communication, persuasion, and much more. 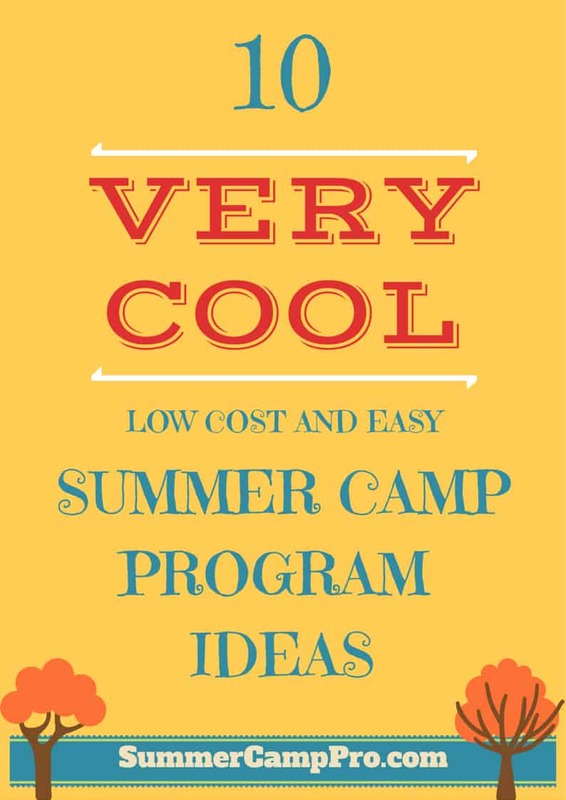 However, they can get even more out their summer experience, if they are given the chance. 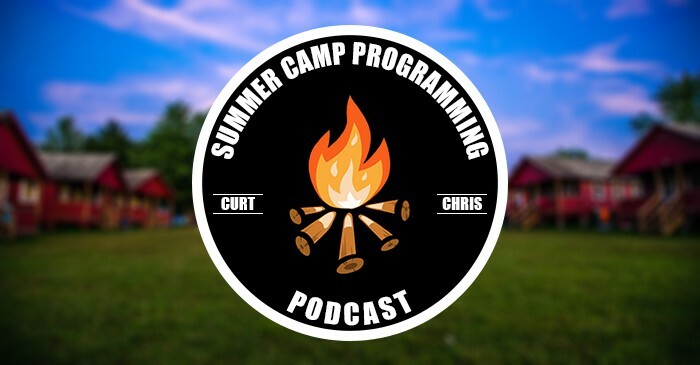 In this episode Curt and Chris explore things counselors can do to make their group’s experience more memorable and magical, and in turn enhance their own camp experience.